Are Cedar Sheds Termite Resistant? Will termites eat my Cedar shed? Western Red Cedar has an in-built resistance to termites because of a naturally occurring preservative in the wood. Scientists have shown that Cedar was not only repelling termites but was also toxic to the termites who did try consuming it. 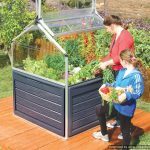 Because of this, Cedar is a great type of wood to use on garden sheds. Termites will look for alternative sources of wood first, leaving the ‘non-preferred’ Cedar alone. 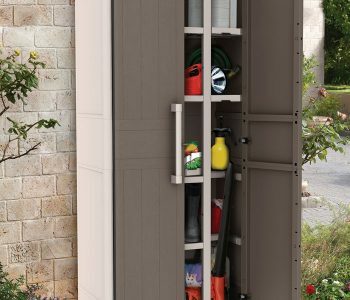 Cedar sheds termite resistance means you can be confidant your shed will be around for many years to come. An exciting feature of Western Red Cedar is its resistance to moisture absorption. 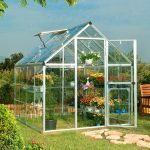 A benefit from this is high decay resistance and natural water resistance. 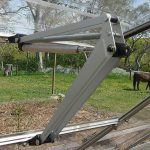 This ensures that your shed doesn’t suffer warping or twisting the same as other timbers may do. And of course, it has good insulation value and smells great, too. It performs far better than steel or other softwood timber. This is good to know if you are going to be spending a fair amount of time in your shed/hobby room/get away! 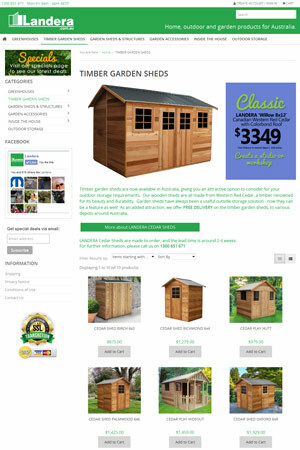 More and more people in Australia are opting to purchase Cedar wooden sheds. And I can see why. Beautiful warm wood grains ranging from a light straw colour through to a darker red gives a natural and rustic charm that other man-made materials can’t quite seem to match. 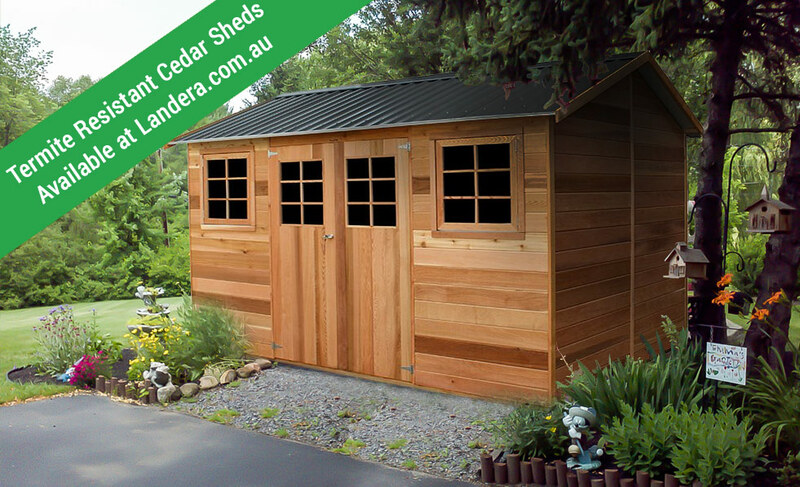 Landera offers a range of Cedar garden sheds that are manufactured right here in Australia. These Cedar sheds are made from Western Red Cedar that is from sustainable forests in British Coloumbia. We have small Cedar timber sheds for those narrow spots, going right up to spacious sheds that are popular as hobby homes and retreats. 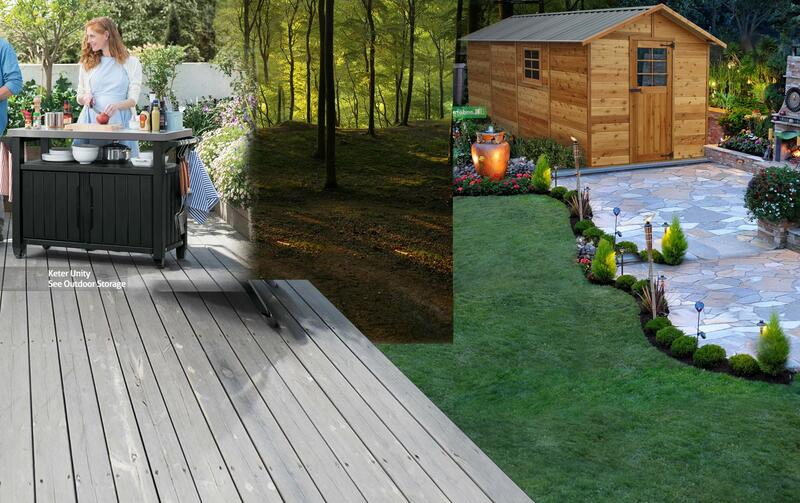 Click the image to view our range of Cedar Garden Sheds.